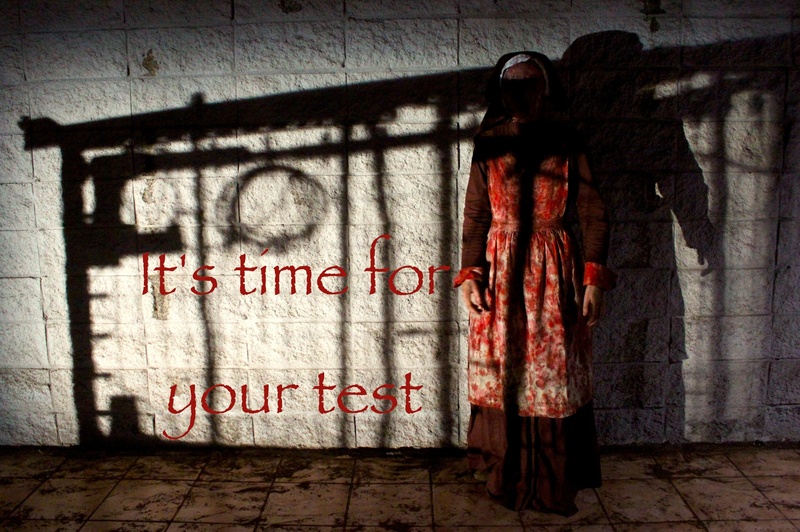 Hey, having our first public test screening THIS Friday. It’s a midnight screening, so we’ll definitely be out during the witching hour. If you live in LA, come on out to M.i.’s Westside Comedy Theater for a first look at The Purgation. We have a solid draft with temp music, but it’s 120 minutes so I’ve got some serious cutting decisions to make. Would love to hear your feedback! Admission is free. The theater has a bar so it’s 21&over. Sorry kids! I promise the premiere will be open to all ages.